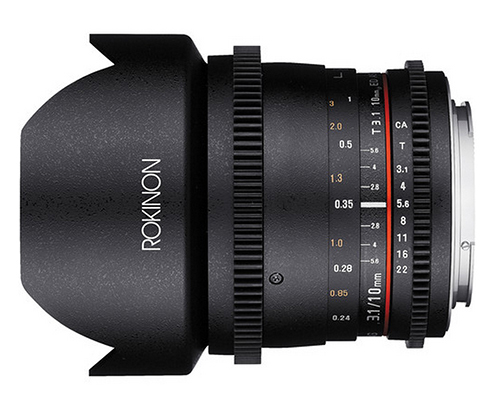 This insightful overview shows the new Rokinon wide-angle cine lenses in action. 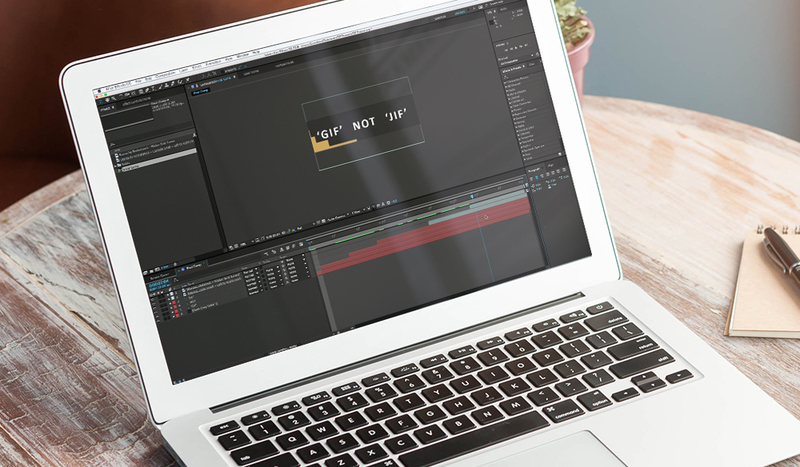 Rokinon is an extremely popular lens manufacturer among the indie-filmmaking community, and rightfully so. There isn’t any good quality lens manufacturer that gives you comparable specs for such a low price. The Rokinon/Samyang/Bower brand has already put out a line of extremely powerful cine-lenses specifically designed for the indie filmmaking community. These Cine-lenses all come with de-clicked apertures and a focus ring that allows for smooth focusing. 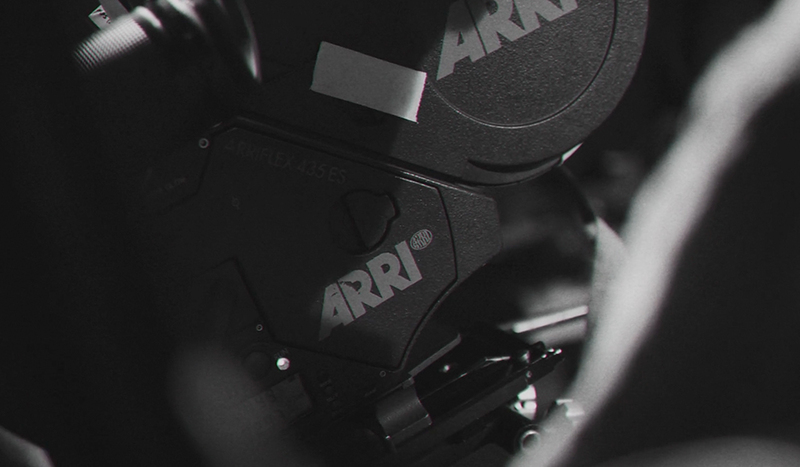 Each cine-lens also comes with large geared focus and aperture rings which can be easily attached to a follow focus. 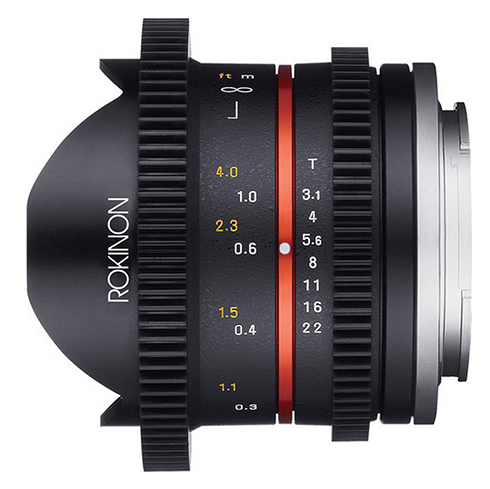 Just recently, Rokinon released a few new additions to their cine-lens line. We found a great overview video created by B&H that give us a quick overview of each lens and talks about a few of the pros and cons associated with them. 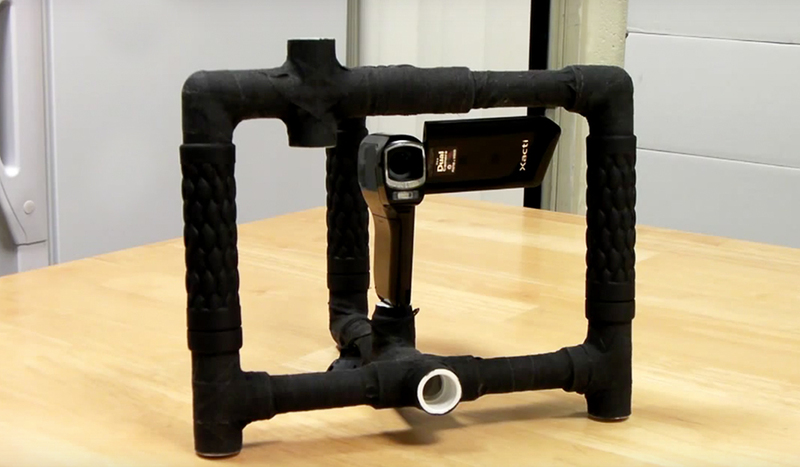 The 8mm T3.1 is a new and improved fish-eye lens designed for cropped sensors. 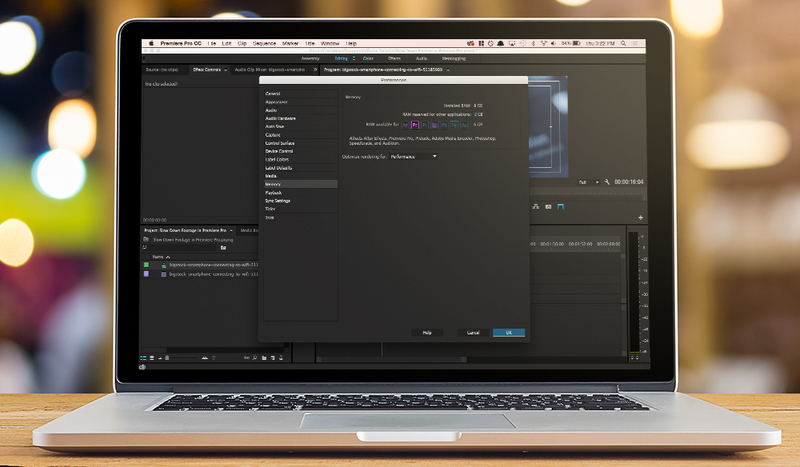 The short focal length makes for some extremely exaggerated barrel distortion. While not as wide as the Rokinon 8mm, where the 12mm Cine lens falls behind in field of view it more than makes up for in aperture. This lens is a bit more practical than the 8mm lens as it doesn’t distort as much. The 10mm T3/1 is the only full frame wide-angle lens that was recently announced. It features a useable, but not amazing T3.1 aperture. However, at 10mm it’s one of the widest full-frame lenses that could be classified as “affordable“. This video was created by B&H and first shared on their YouTube channel. Thanks for sharing guys! 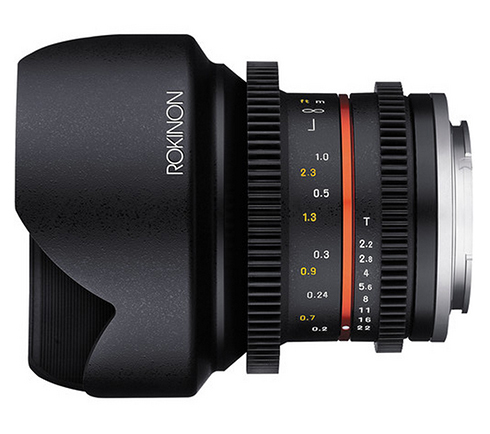 What do you think of the new Rokinon lenses? Already shoot on Rokinon glass? Share in the comments below.